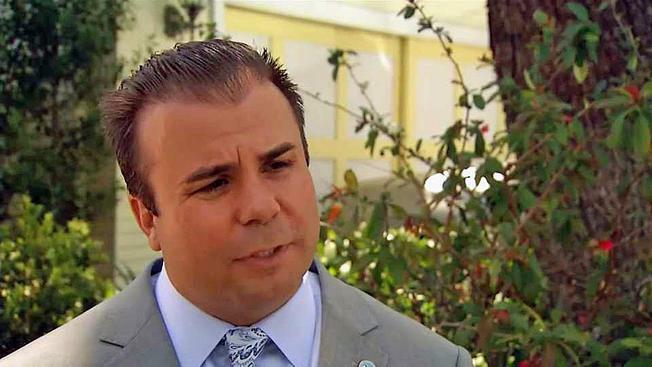 The city of Santa Clara will appoint a replacement for former city councilman Dominic Caserta rather than allow the public to vote for someone to fill his position, according to the Mercury News. Kris Sanchez reports. The Santa Clara City Council will appoint a replacement for former city councilman Dominic Caserta rather than allow the public to vote for someone to fill his position, according to the Mercury News. Caserta resigned from his city council post last week amid sexual harassment allegations. Caserta, a Santa Clara High School social studies teacher, was also placed on administrative leave pending the outcome of an investigation of alleged sexual harassment. Residents in Santa Clara will now have the chance to apply to be appointed to Caserta's old seat and then submit to public interviews, according to the Mercury News. The move to appoint a replacement on city council did not come without opposition, the newspaper reported. Two council members wanted to leave the seat open until voters could make a decision at the polls in November.